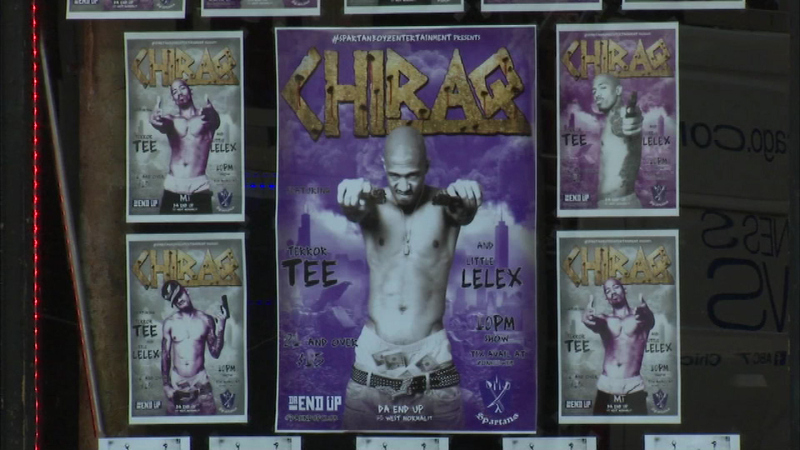 CHICAGO (WLS) -- "Chi-raq," the Spike Lee-directed movie that sparked controversy this summer, will soon be in theaters. The movie was filmed in Chicago this summer and now the Chicago Sun-Times reports it will be released Dec. 4. The movie, which grapples with gun violence in Chicago, will be available to Amazon Prime customers shortly after that.